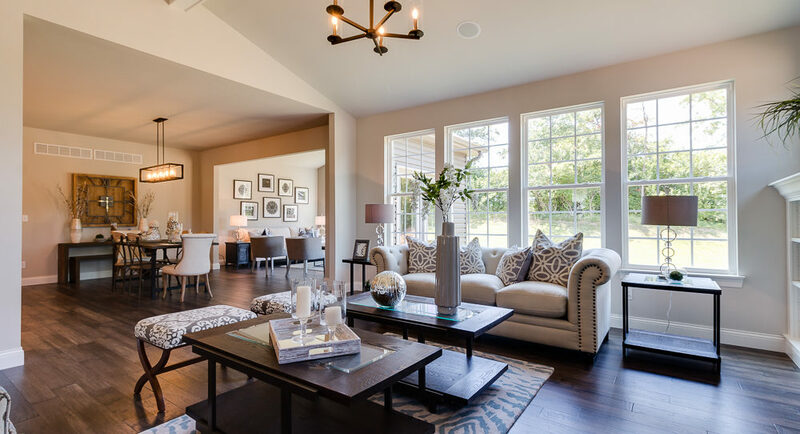 Upgrade your home and lifestyle in this exquisite new home community centrally located just minutes from shopping, recreation, and major highways. 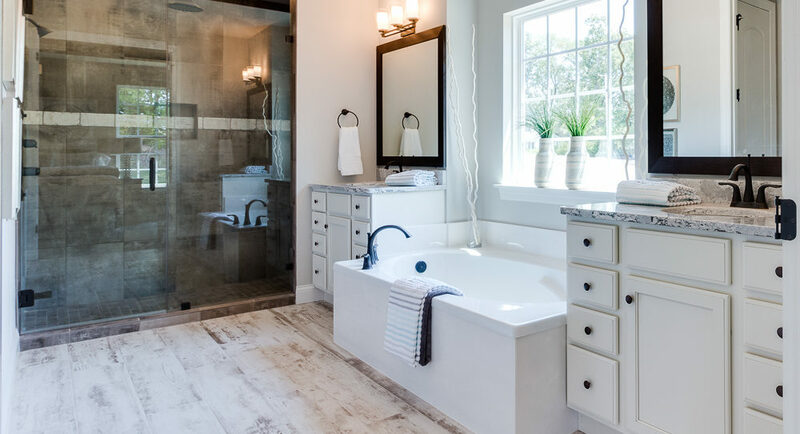 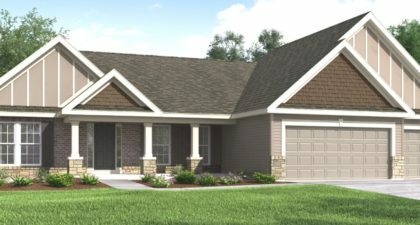 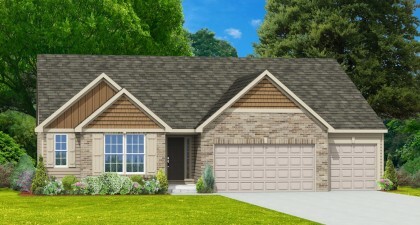 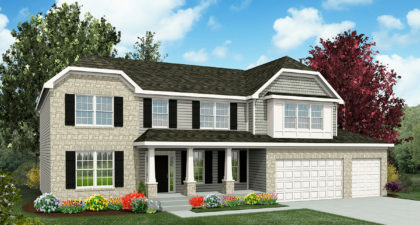 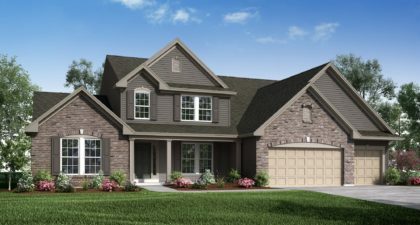 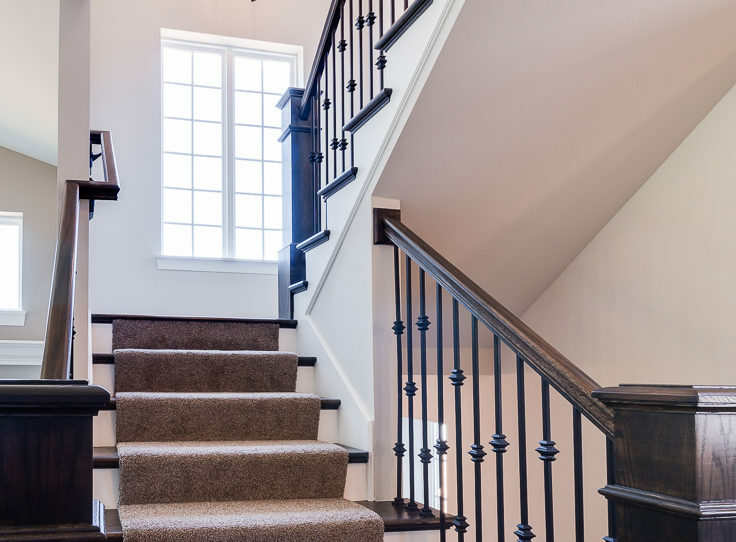 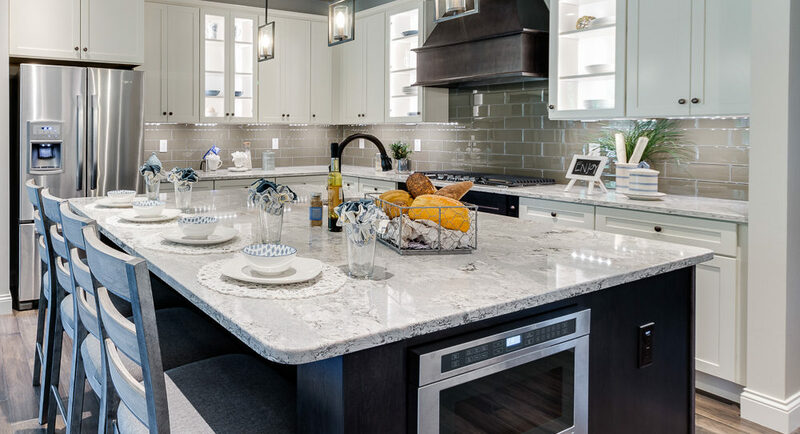 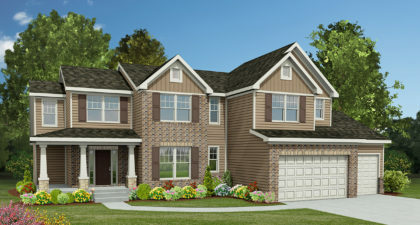 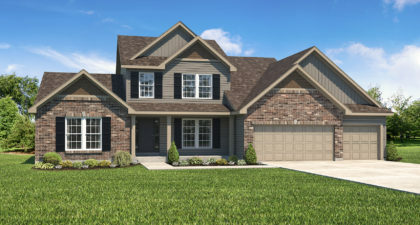 Tucked in an intimate, private enclave in St. Charles, MO, Kensington Estates offers gorgeous, oversized, fully-sodded and abundantly landscaped homesites with large, open floor plans and many upgrades included as standard features. 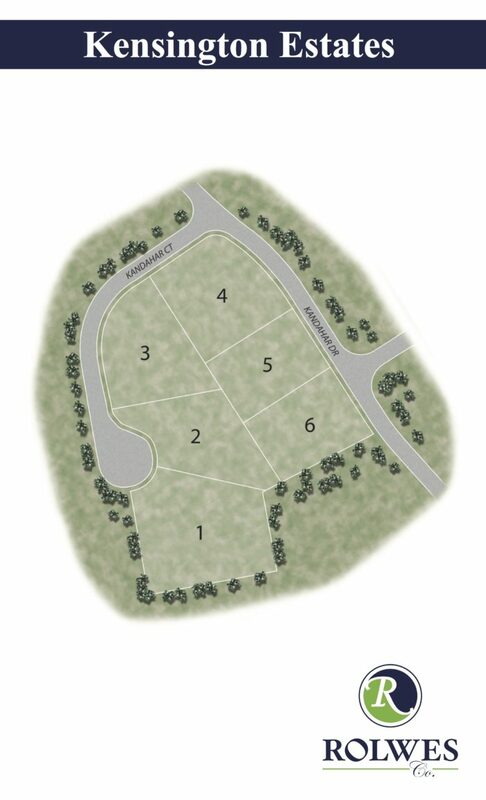 Easy access to four nearby parks offers walking, running, biking and hiking to satisfy your desire for an active, healthy lifestyle. 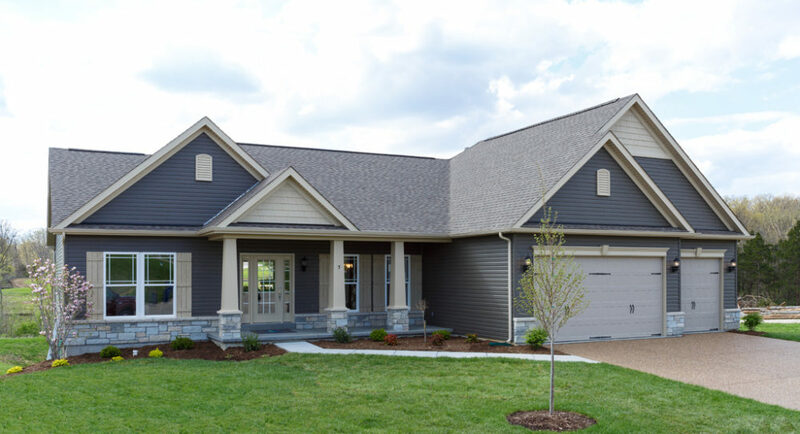 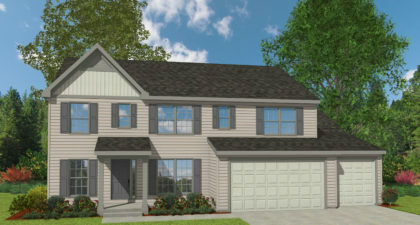 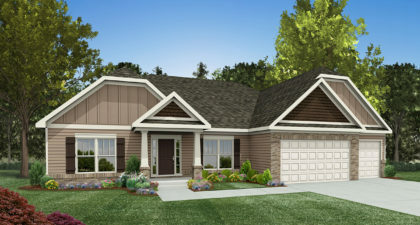 Rolwes Co is a locally owned, 3rd generation builder boasting a 99% referral rate. 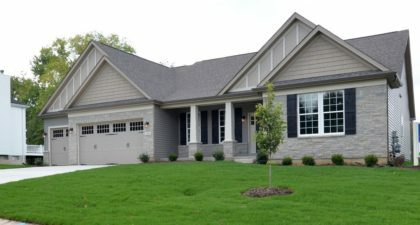 We are absolutely committed to delivering the best home building and home owning experience you can have.